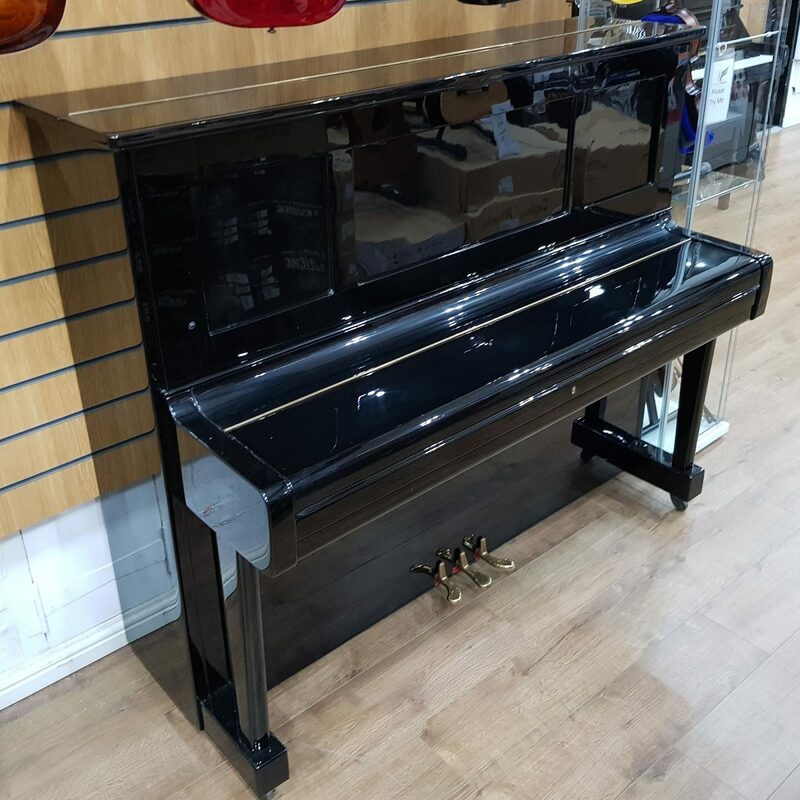 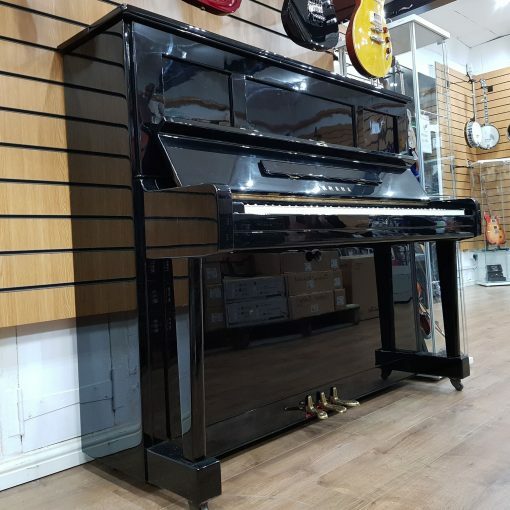 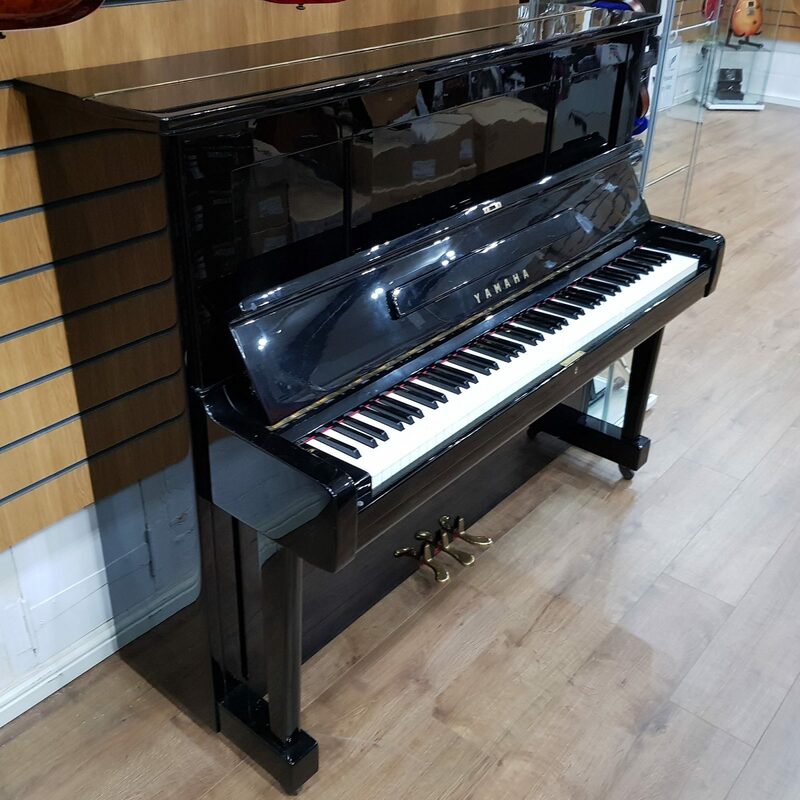 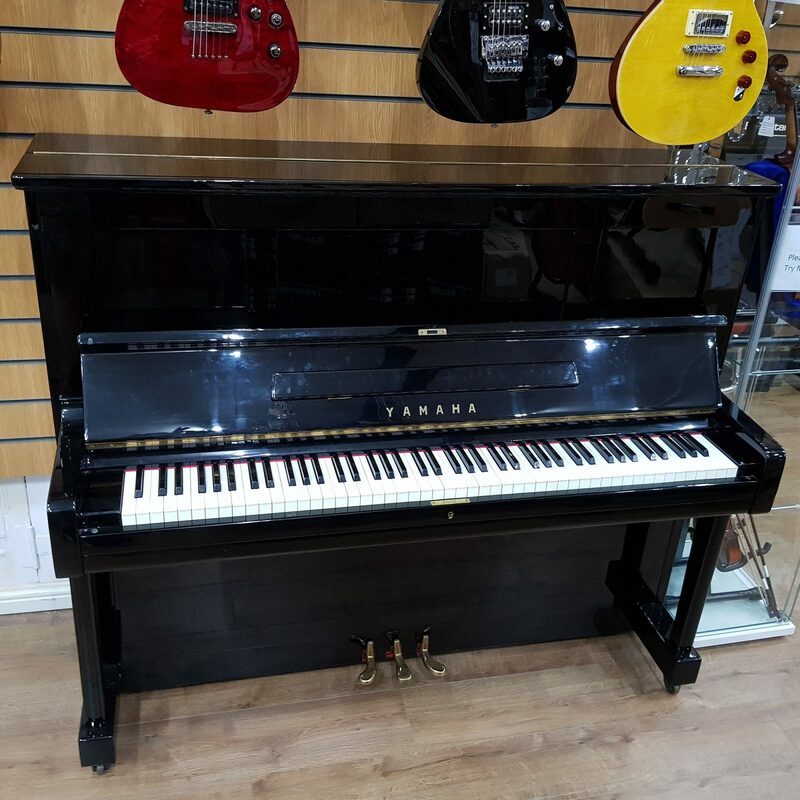 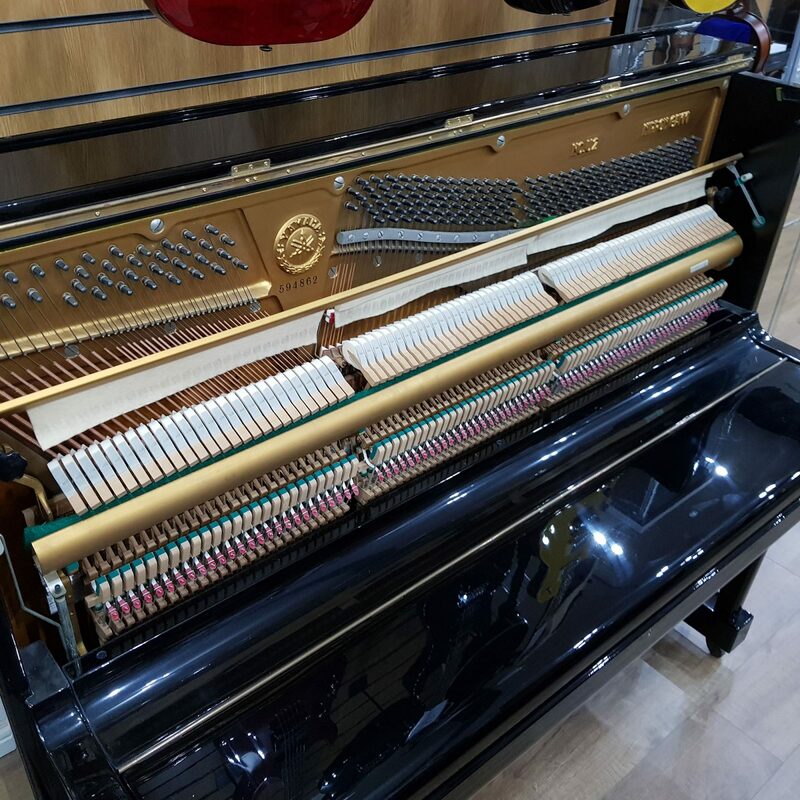 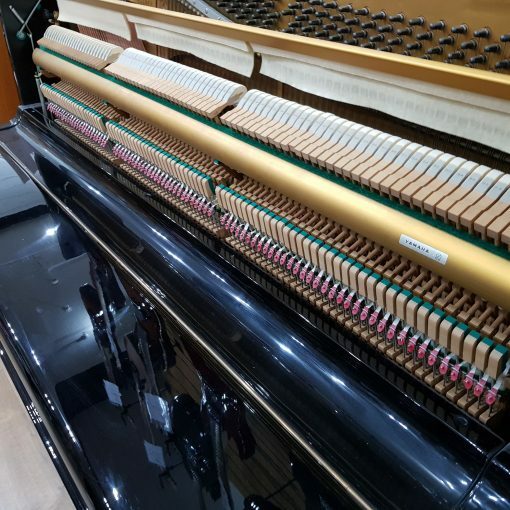 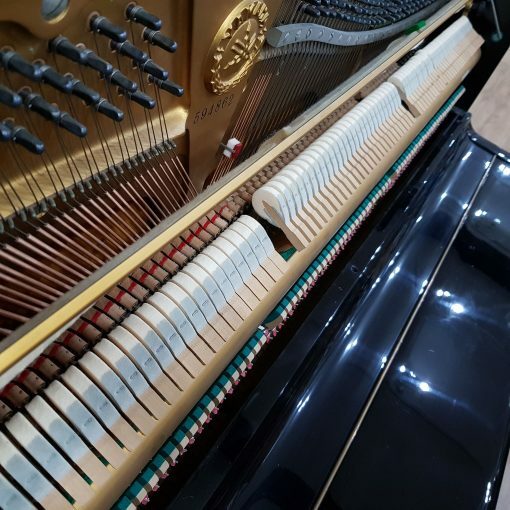 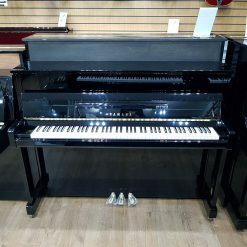 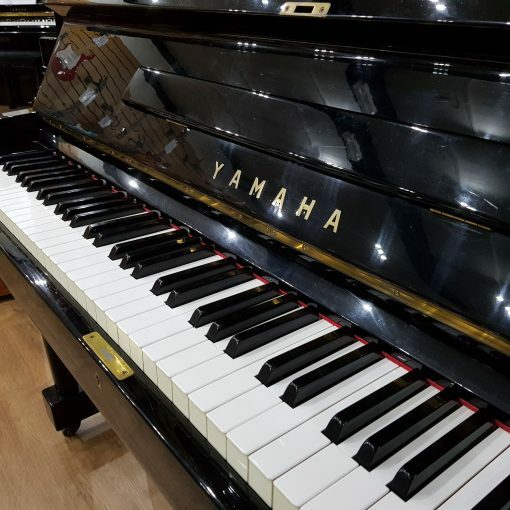 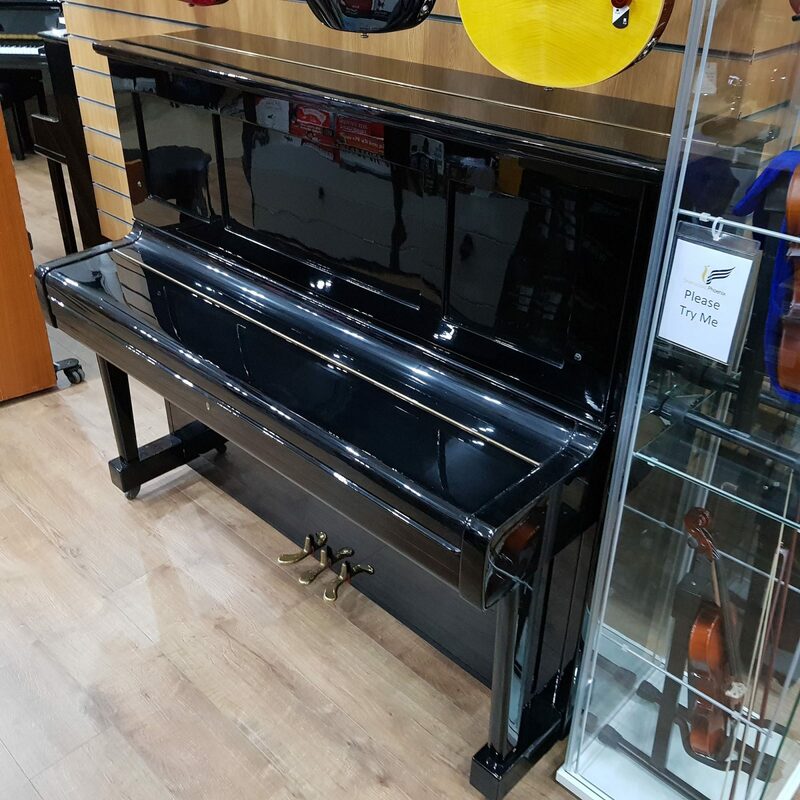 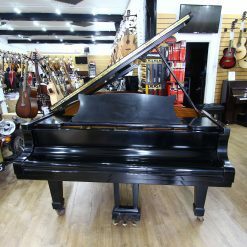 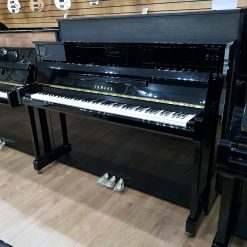 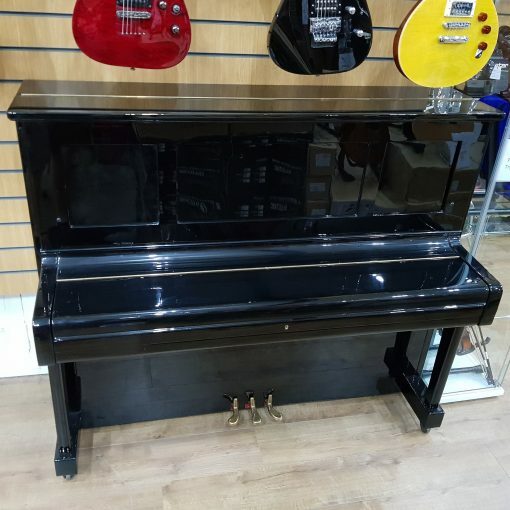 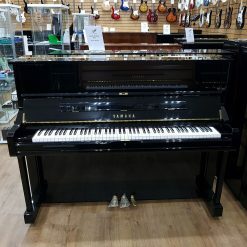 We are a musical instrument company based in Mansfield, Nottingham, with over 200 pianos to choose from and we are pleased to offer our Yamaha U2 upright piano. 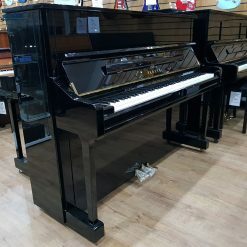 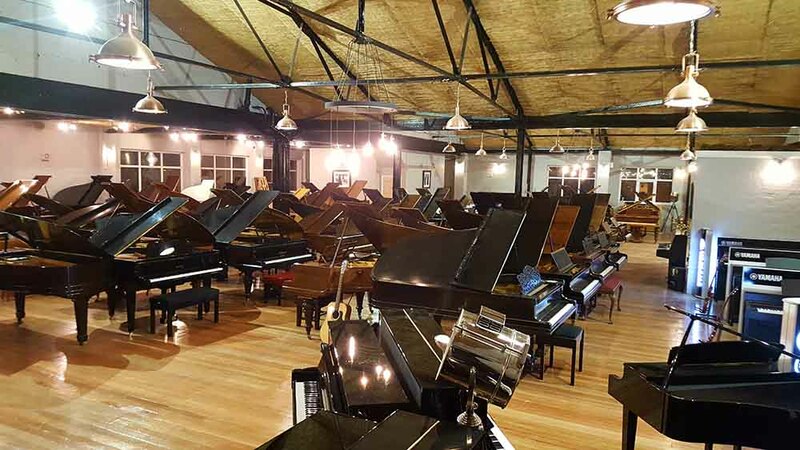 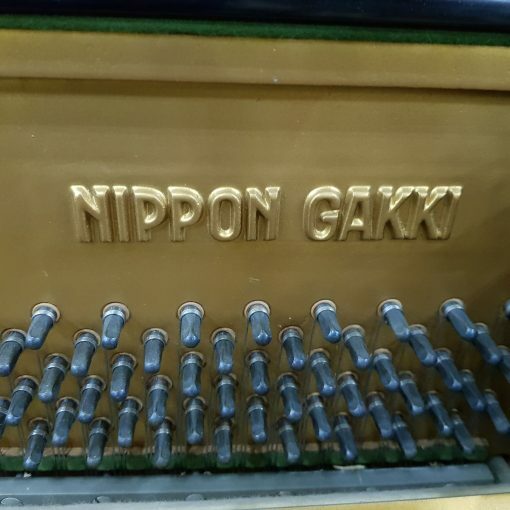 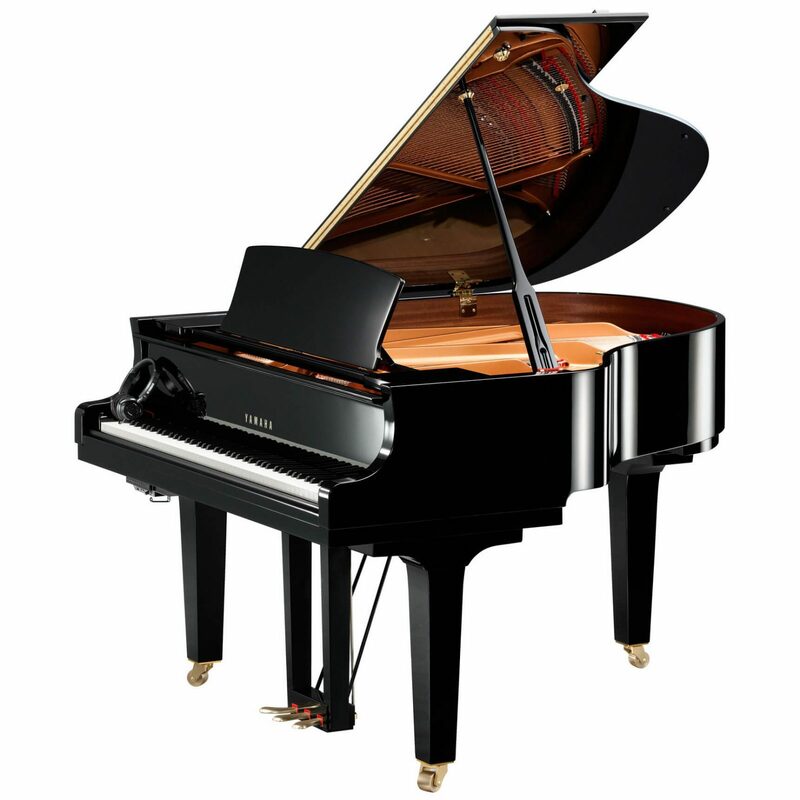 To view our entire piano selection please click this LINK. 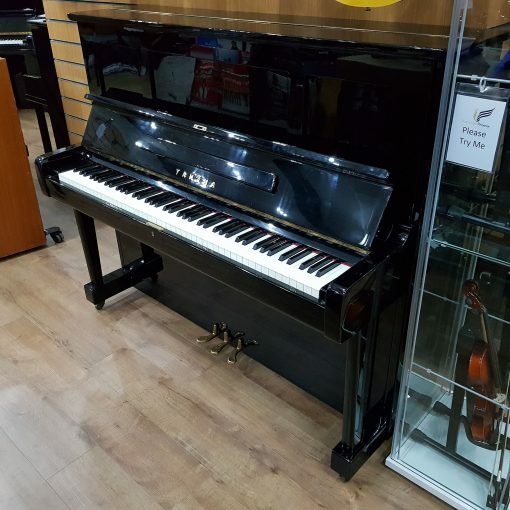 This is our Yamaha U2 upright piano made in 1967 according to its serial number 594862. 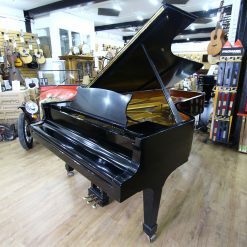 It is finished in a black polyester case, plays and sounds really nice and is in good all round condition. 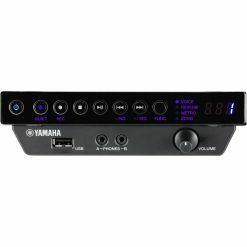 The third pedal is a practice pedal, ideal for playing at night or with close proximity neighbors.